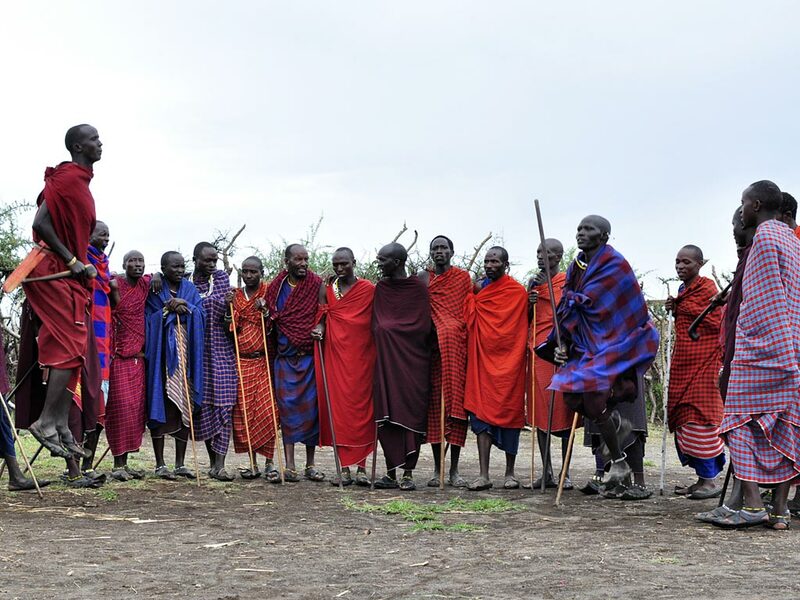 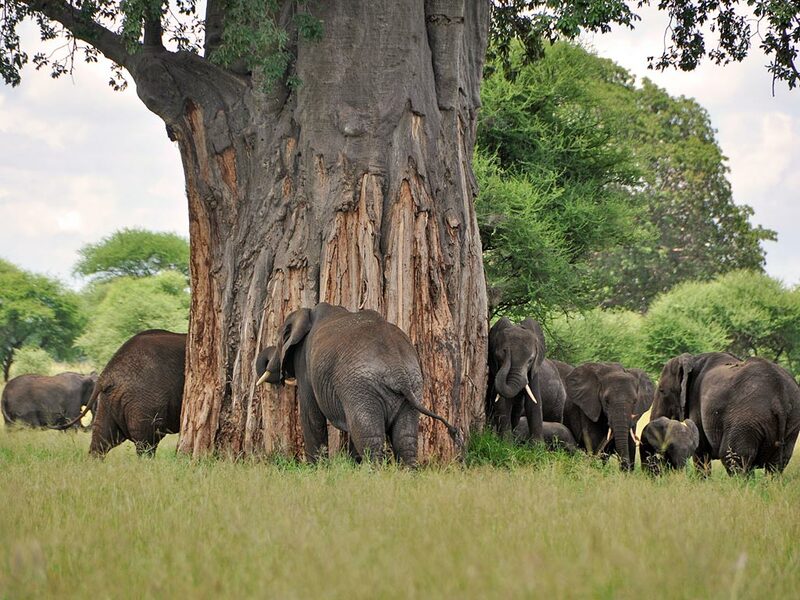 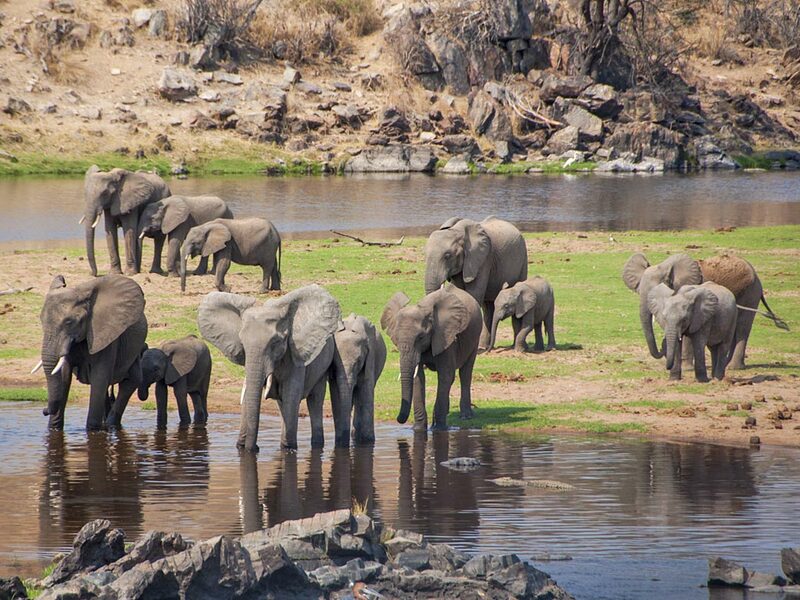 On this 4-day lodge safari you will see elephant herds in Tarangire National Park, enjoy the diversified landscapes of Lake Manyara National Park and lastly visit the world-famous Ngorongoro Crater. 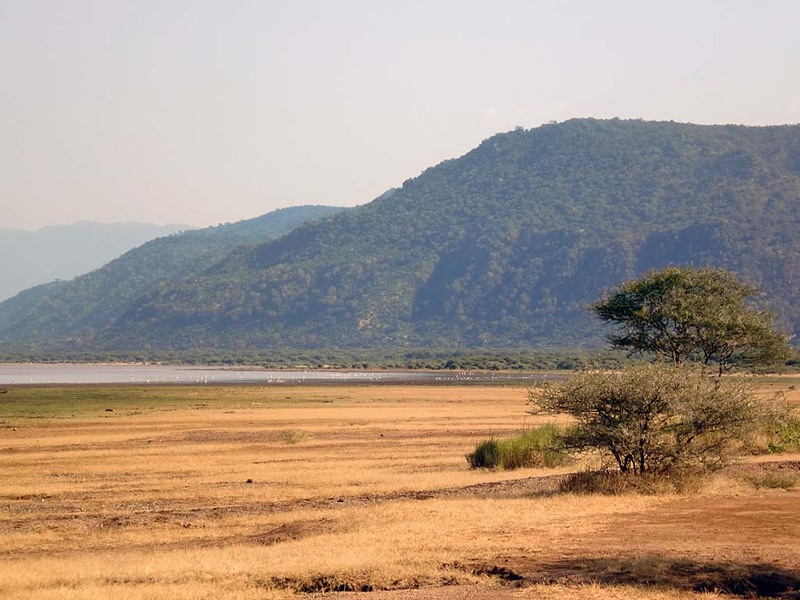 After breakfast you leave the Tarangire Area and via the town of Mto wa Mbu, you make your way to the Lake Manyara National Park. 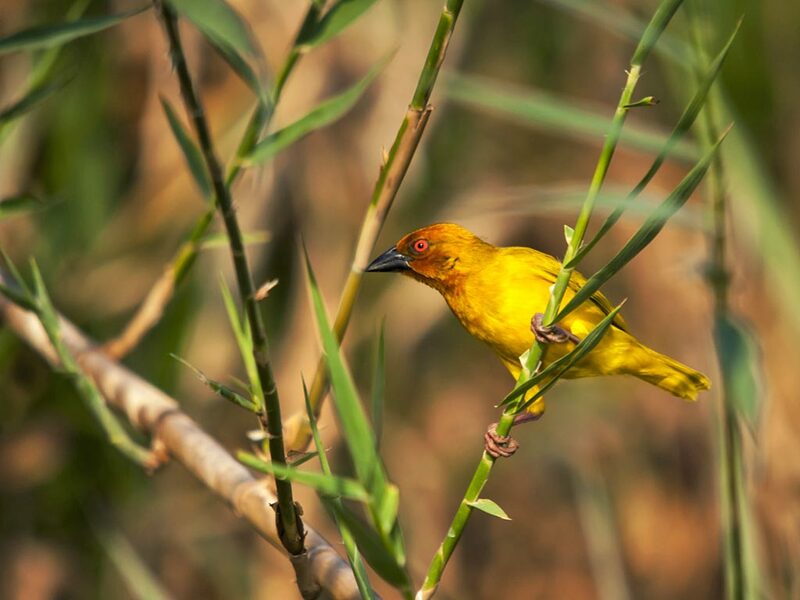 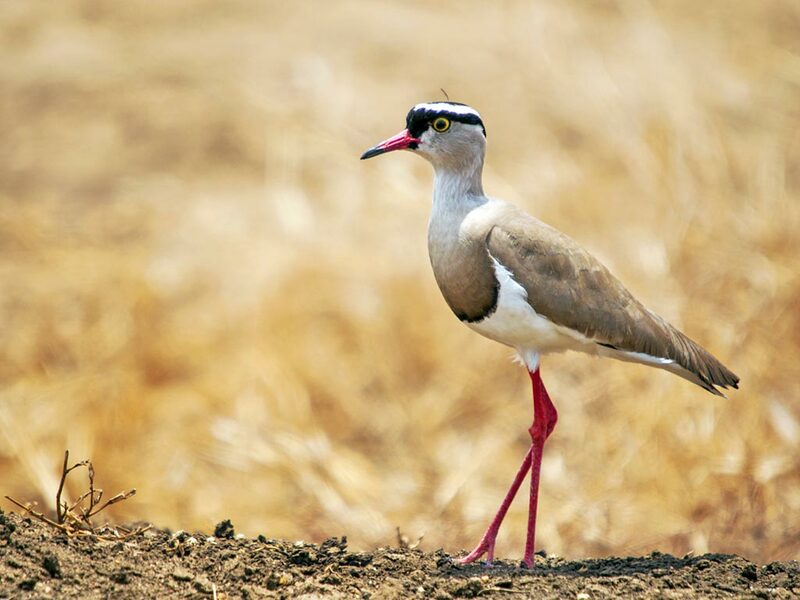 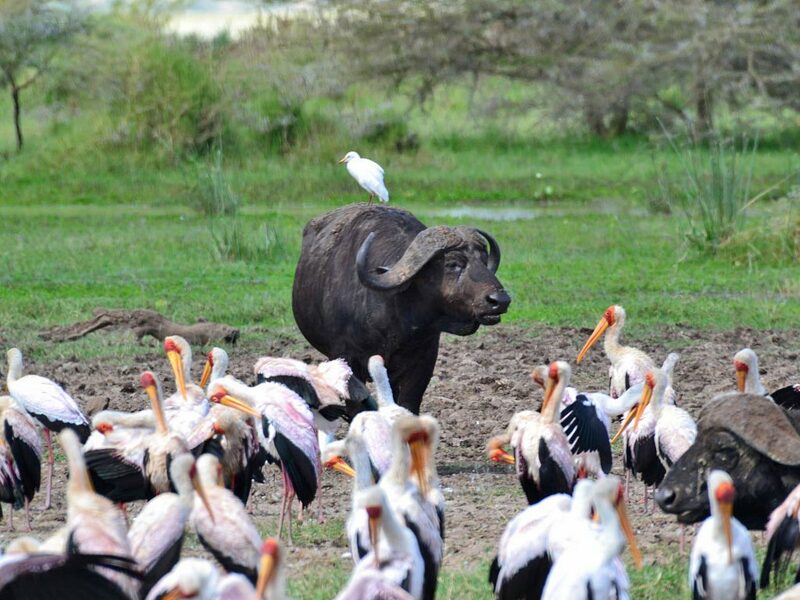 The park stretches along the 600 m high Rift Valley Escarpment and is dominated by the shallow and alkaline Lake Manyara which attracts thousands of birds, including huge flocks of flamingos. 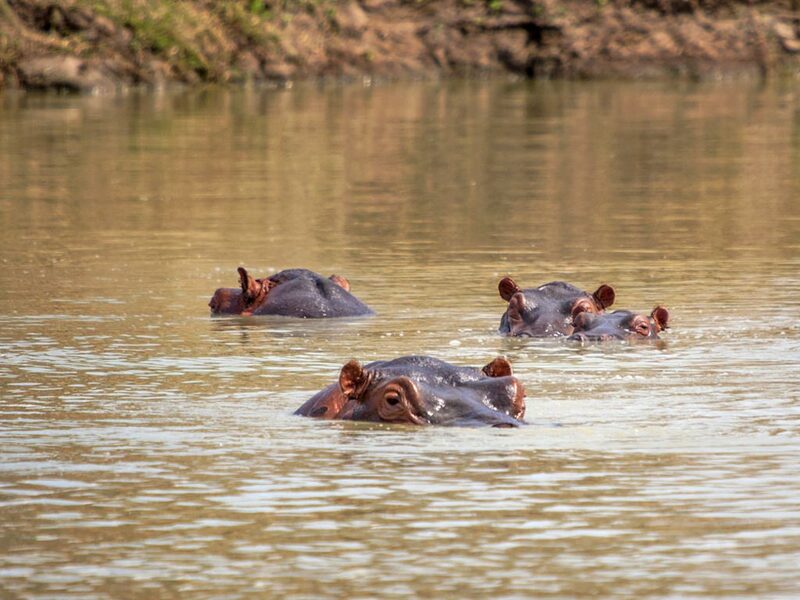 Other animals in the park include buffaloes, elephants, hippos and Masai giraffes as well as troops of boisterous baboons and monkeys in the forests. 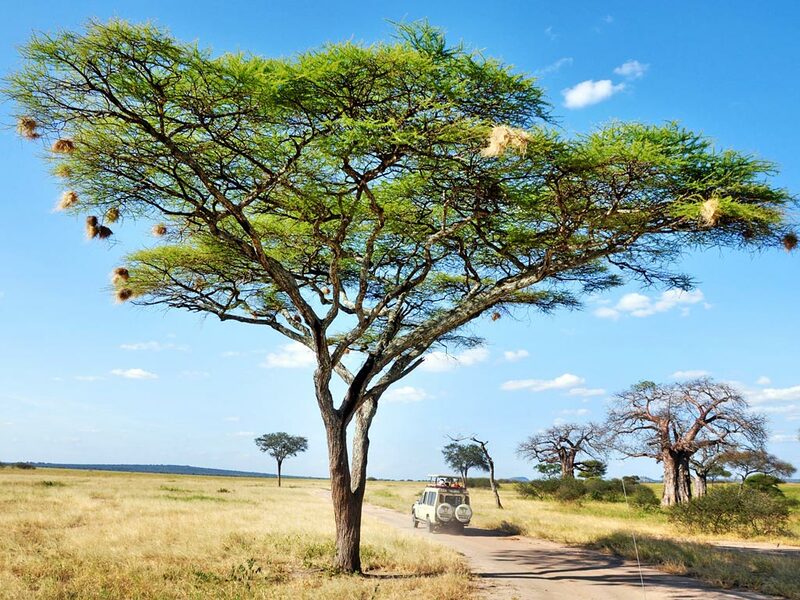 The park once became famous for tree climbing lions and if you are lucky to spot them you will be amused by the site of these animals lounging on branches in the acacia trees. 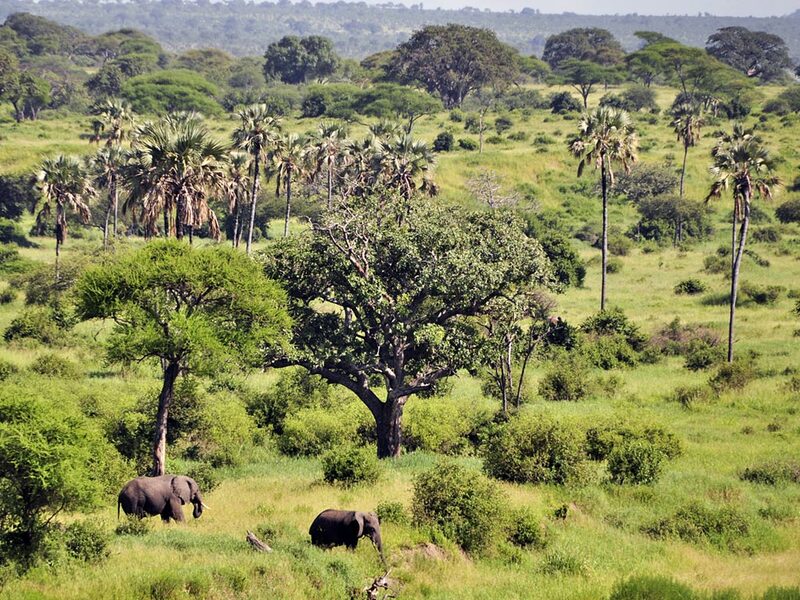 After extensive game viewing, you will leave the park in the afternoon to continue your journey to Karatu. 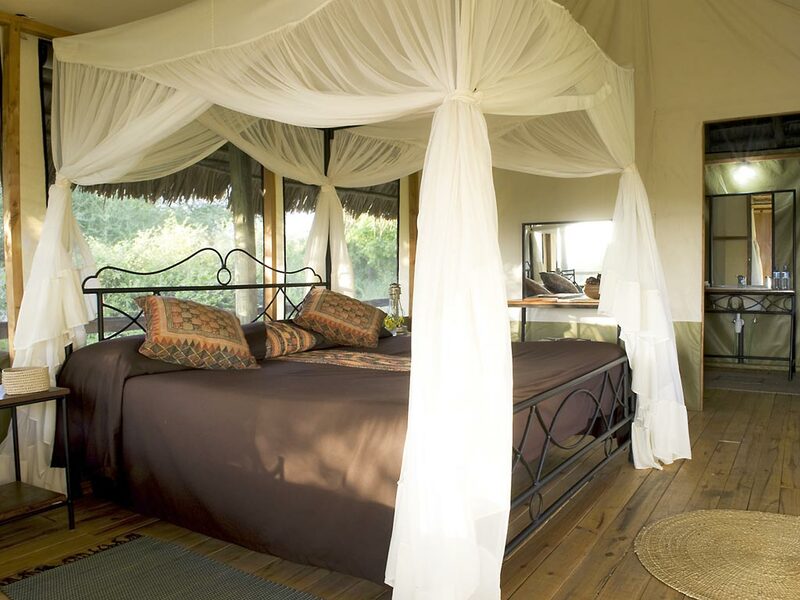 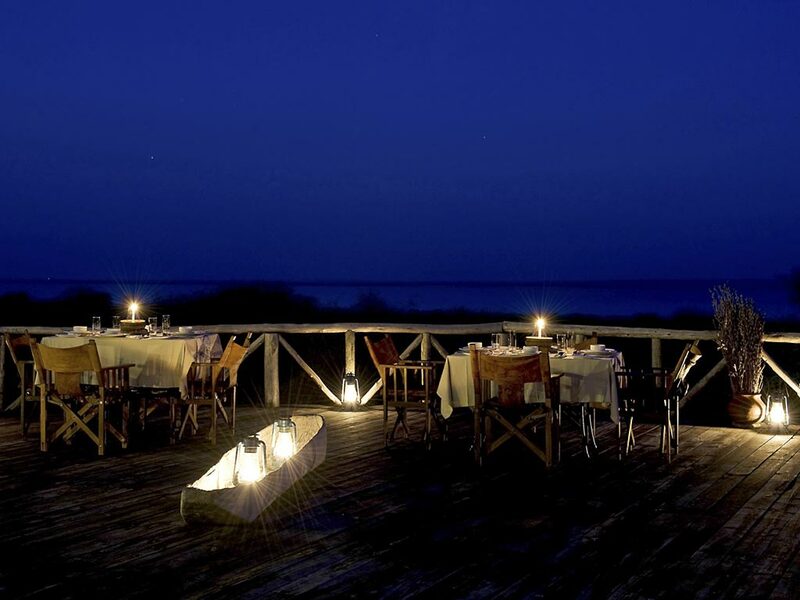 You will spend the night in one of the three beautifully located Tanganyika Wilderness Adventure Lodges. 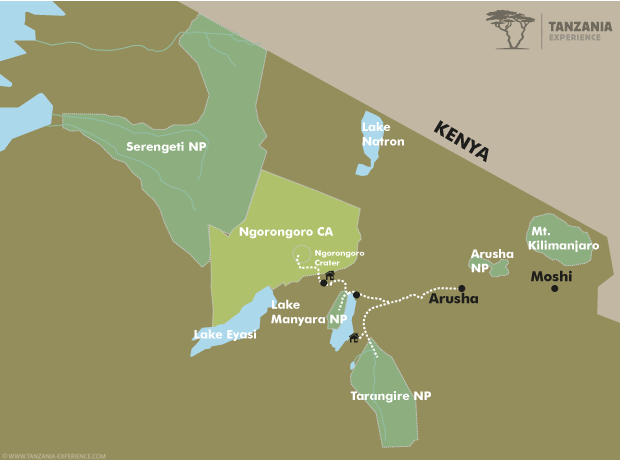 After an early breakfast you will travel to the Ngorongoro highlands before you make your way into the crater on a steep and narrow road. 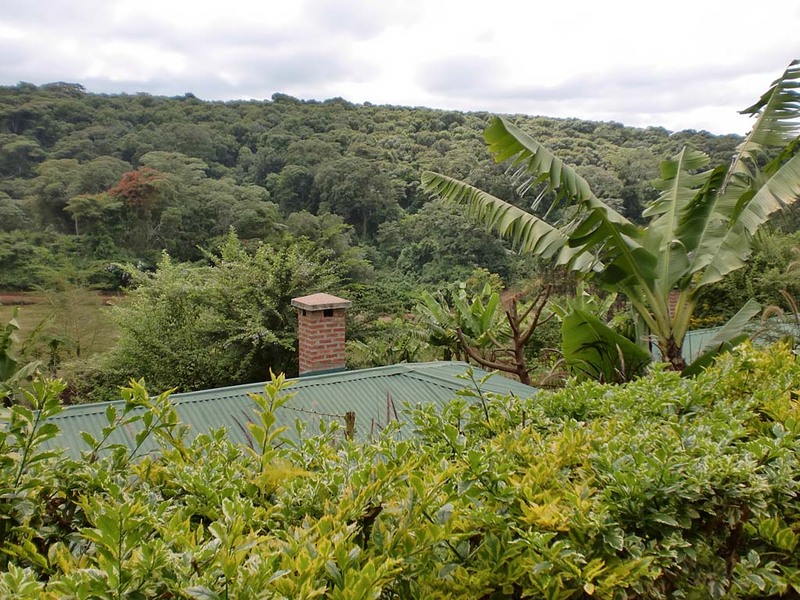 The slopes are forested but soon the landscape changes to savannah dotted with the occasional acacia tree. 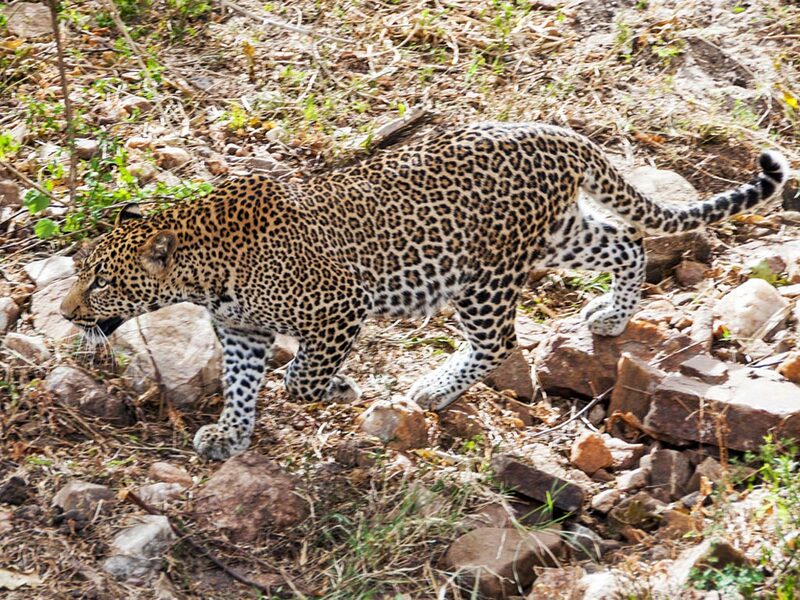 The wildlife here is absolutely breath-taking and if you are lucky you might spot the Big Five – lion, elephant, buffalo, rhino and leopard. 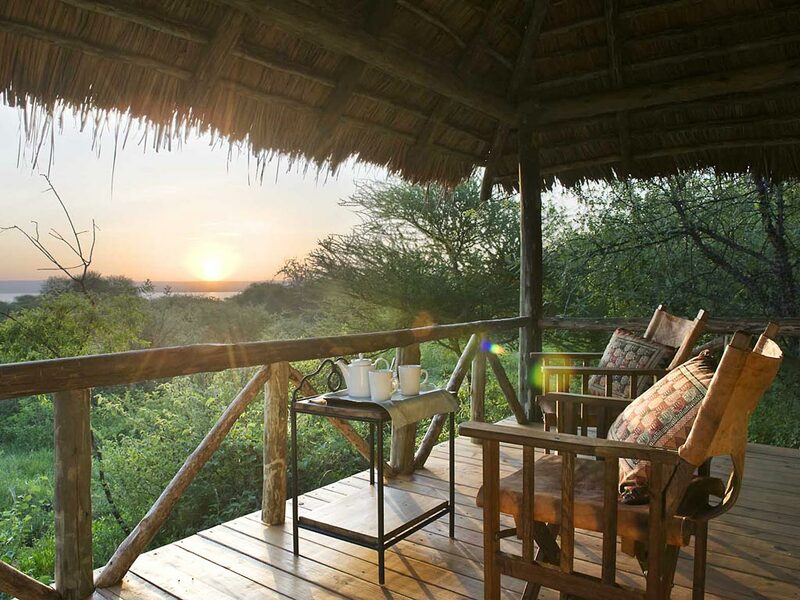 The crater is also home to warthogs, wildebeests, zebras, hippos, hyenas and many more. 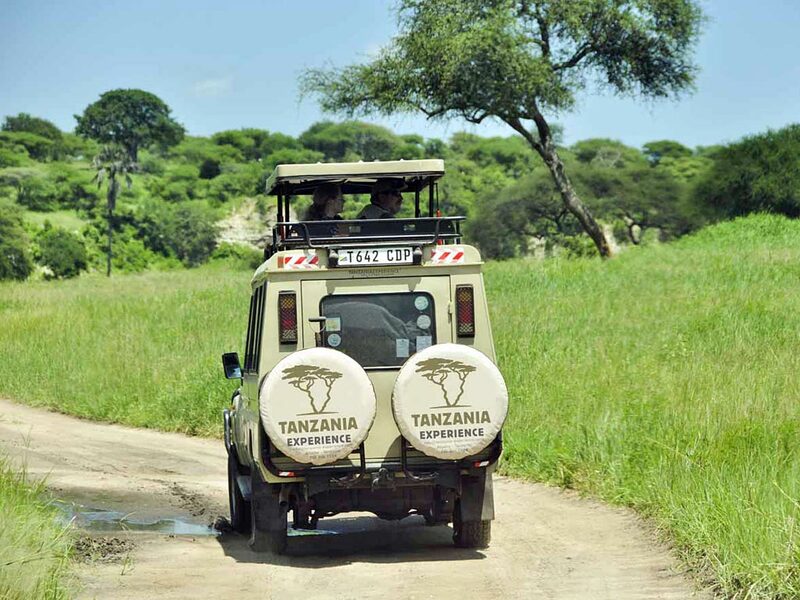 After a morning full of game viewing and a picnic lunch you will leave the crater in the afternoon and head back to Karatu, where you will spend another night at your Tanganyika Wilderness Adventure Lodge. 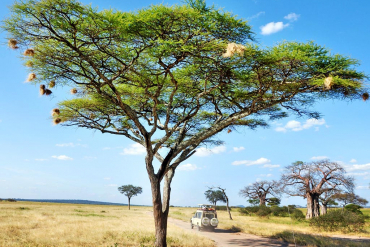 After a leisurely breakfast you will leave the Ngorongoro highlands and make your way back to Arusha, where you will arrive around noon. 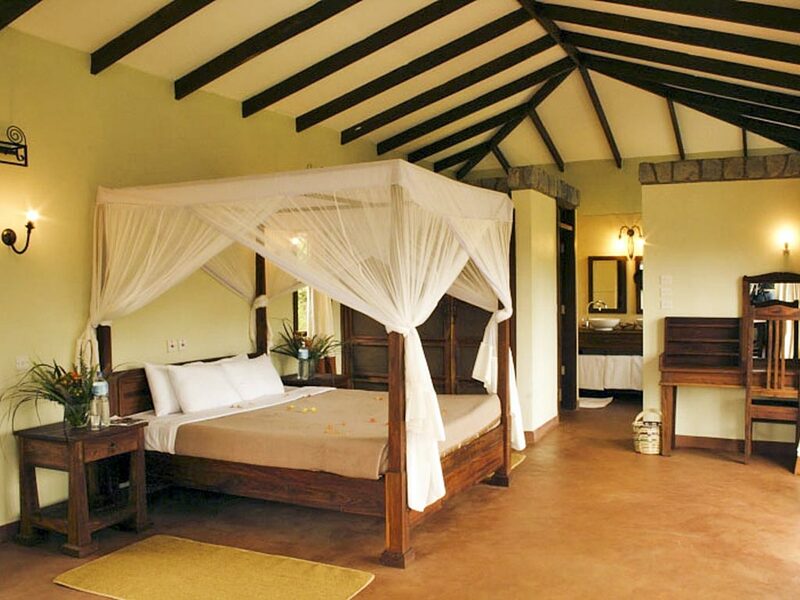 You will be dropped off in the city centre or at the airport.